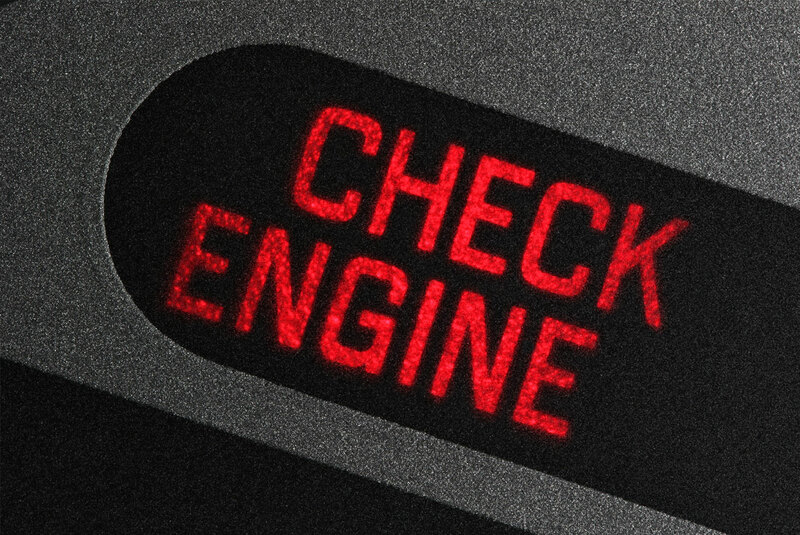 When car warning lights illuminate on your dashboard, an engine diagnostics check can help identify the problem before more serious damage occurs. Most modern vehicles today contain an on-board computer known as an Engine Control Unit (ECU) which continually monitors the performance of the vehicle. Sensors all around the vehicle report back to the ECU if there are problems. When an issue is identified the ECU generates an error code. The relevant dashboard warning lights will then be displayed. There are literally hundreds of potential error codes that can only be read by specialist vehicle diagnostic equipment which we have. 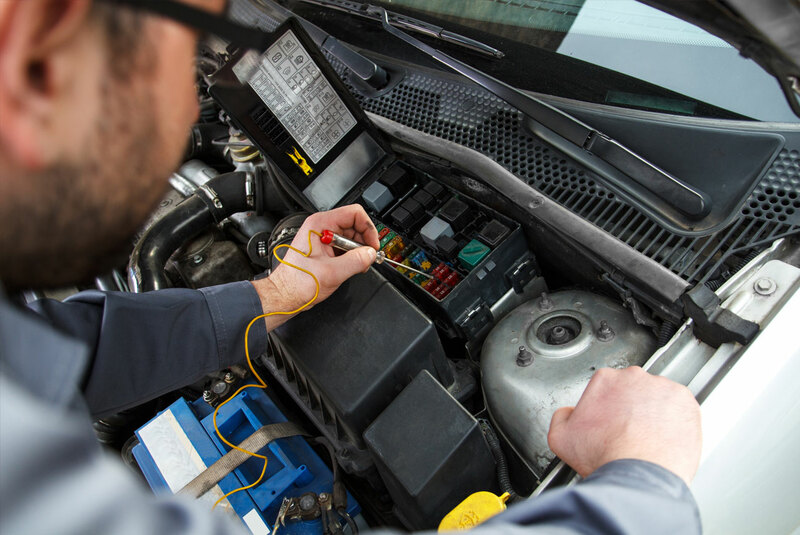 While a warning light may display on the dashboard alerting you to an issue, a diagnostics check is required to understand the full extent and cause of the problem. It is vital to prevent possible further damage or repair to your vehicle you have your ECU read if an engine warning symbol is displayed. With every Anuual service at Wilcan we carry out an ECU code read to check the vehicles health. This can happen to the best of us, but here at Wilcan we have the equipment to remove the contaminated fuel from your vehicle and in most circumstances have you back up and running. 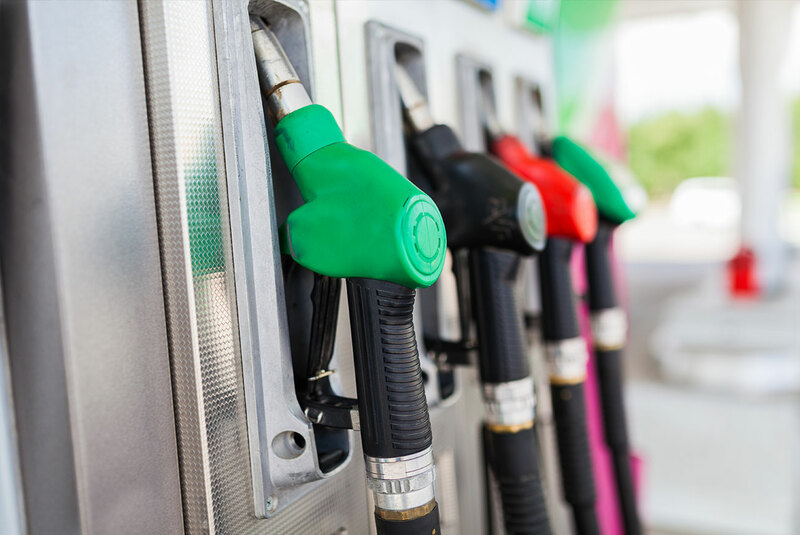 Factors of the amounts of damage this can cause is varied by factors including how long the vehicle has been run, how much fuel was put in and what type. Please call us to discuss your specific circumstances. Most diesel vehicles have a DPF (diesel particulate filter) which filters the ash and soot your vehicle creates, regeneration is required to burn of the accumulated soot to only leave ash residue and allow the filter to continue working, for this your vehicle has to reach a certain temperature and for a certain amount of time (usually 20-30 min) so we at Wilcan recommend you do a long journey on a regular basis (ideally motorway) where you can do a steady/constant speed of 50-60mph for over 20 min to allow this to happen, although we can help with other methods such as forced regeneration or cleaning. If you require any advice please get in touch. Whether it is repair of plugs or replacement of wiring looms or installation of new equipment we are able to help. If your heaters/fans don’t work or bulbs keep blowing can commonly be caused by electrical components or wiring breaking down. 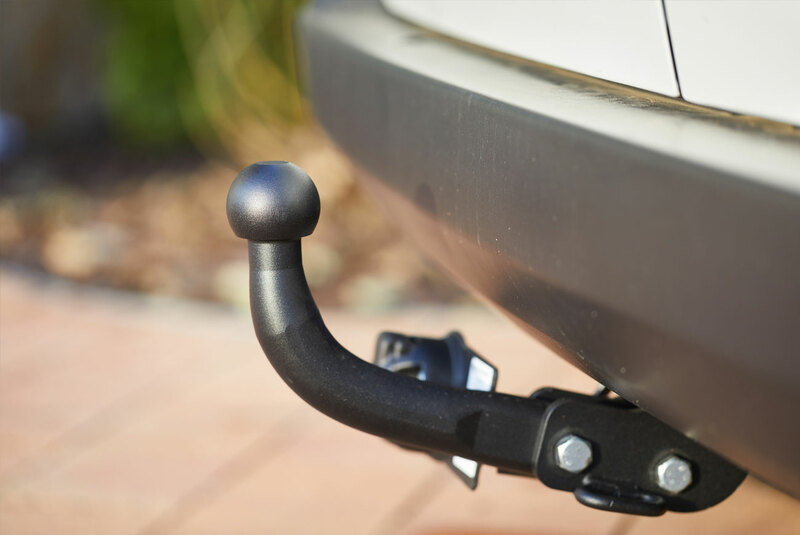 There are a range of tow bars that you can have from varying weight capacity to ones for carrying bikes to towing vehicle trailers and ones that are removable. Call us to discuss your requirements.